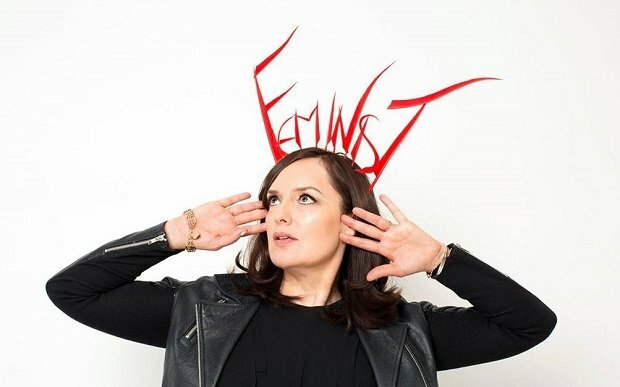 The Guilty Feminist, hosted by Deborah Frances-White, will take to the road for a special live touring version of the popular podcast in 2019. Presale tickets for the tour are on sale now. General sale tickets are available from 10am on Fri 2 Nov. The podcast launched in 2016 and has achieved huge success with over 50 millions global downloads. In recent years The Guilty Feminist Live touring show has grown in success, selling out venues in both the UK and US. The 2019 UK tour will call at 22 venues across the UK throughout May. For this special touring version of the show, Deborah will bring together a powerfully funny and diverse bill of comics, musicians and other guests. As per the podcast's formula Deborah and her panel will cover a range of topics central to twenty-first century feminism. The tour kicks off on Wed 1 May at the Victoria Theatre in Halifax before shows in Birmingham, Newcastle, London, Cardiff, Sheffield and more. The final show of the tour will go ahead on Sat 1 Jun at the New Victoria Theatre in Woking. Presale tickets for The Guilty Feminist Live are on sale now. General sale tickets go on sale at 10am on Fri 2 Nov.